This year during open enrollment, 8.4 million consumers enrolled in the federal health insurance exchange for Affordable Care Act coverage, according to final figures released today by the Centers for Medicare and Medicaid Services. In comparison, 8.7 million people enrolled last year. The numbers show a strong interest in ACA coverage, despite the 3 percent drop in enrollment over last year. One reason is that a good economy and job market means more consumers may have employer health coverage. When open enrollment began on November 1, there were more than two million jobs added to the economy compared to 2017, CMS said. 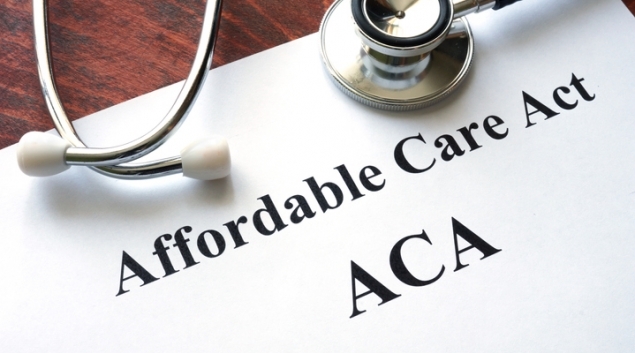 “This represents a remarkably steady enrollment at a time when a strengthening economy and job market may be reducing the need and demand for subsidized health coverage,” CMS said. Of the 8.4 million people who signed up, 2.1 million were new consumers and 6.3 million were individuals renewing coverage. Another factor that could have caused numbers to drop even more, is the lack of an individual mandate to get health insurance, that went into effect in 2019. Also, about 100,000 people in Virginia, many of whom may previously have gotten ACA insurance, became eligible for Medicaid expansion this year, CMS said. CMS had also cut back on marketing and advertising for the ACA by about 90 percent, and also reduced money for Navigators, agencies that help consumers to enroll. CMS concentrated its efforts through emails and texts, saying it sent out over 700 million reminder emails and text messages this year, as well as 3.2 million outreach emails that helped Navigators, agents and brokers to assist consumers.